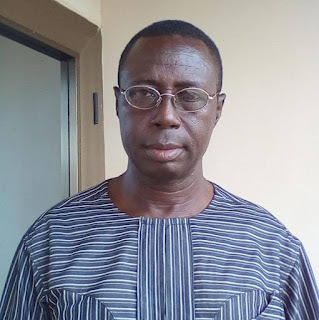 New Patriotic Party (NPP)'s Sunyani East Constituency Chairman ,Mr. Frank Musah Damtarl has appealed to the hierarchy of the party to assist him recall all lost aspirants back to the party. 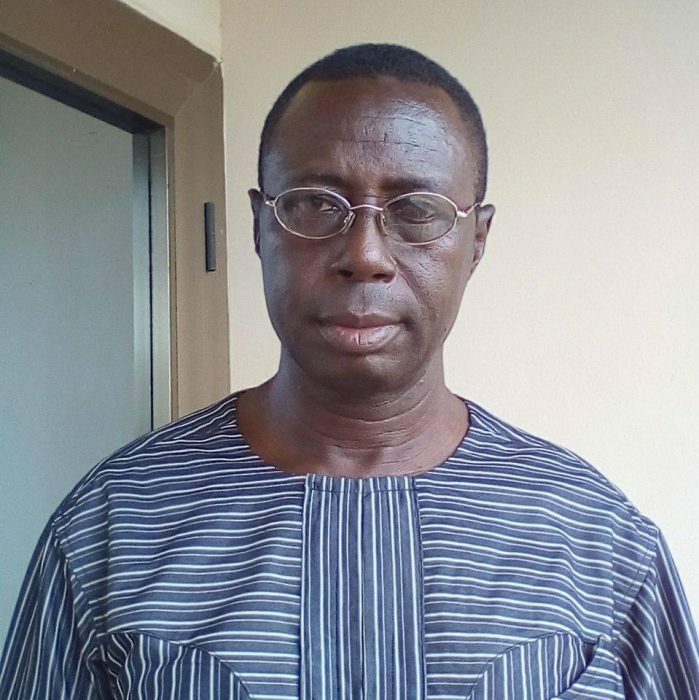 He explained that ,members of the party in the Sunyani east constituency in the Brong Ahafo region who contested various positions in the internal party elections since 2012 but lost and have been neglected must be looked for ,talk to and called back. Speaking to Akua Nyarko Abronoma on dinpa anopa bosuo show as monitored by your most trusted portal fillascorner.com he said such party faithfuls who have been neglected could cause the party in the 2020 general elections. "We need all people on board to win the 2020 general elections massively, it may need a collective efforts so we need to bring everybody on board"
Sharing his vision for the party in the upcoming general elections, he noted that, votes obtained by a political party in their reelection reduces drastically . He added that, calling back all neglected party members on board could cause a change in that trend . He appealed to the regional and National executives to adopt and support his decision.